They’re tokens of our affection for you. As an Education First member, you automatically get access to a wide range of deals offered by Love My Credit Union Rewards. No more toasters and Crock-Pots. That's what financial institutions used to give away. Luckily for you, gifts have been upgraded a bit. Now you can get everything from cell phone plans, to tax preparation software, to security systems. 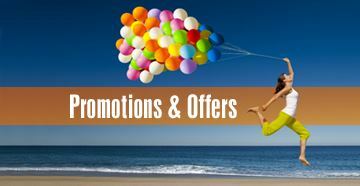 There are discounts on hundreds of products and services. And that’s no crock. Save up to $15 on Turbo Tax federal products! Try TurboTax online to save up to $15! Check out more here. Get discounts from such well-known companies as TurboTax and ADT home security. Sign Up for LovemyCU Now!